Our trip to Russia. Moscow: what to do & vlog – Music. Lifestyle. Travel. First of all, I booked tickets from Milan to Moscow, with airline called Pobeda, it’s a new low cost company that belongs to Aeroflot, the largest airline in Russia. If you book in advance (1-2 months), the tickets will be cheap, be sure to add some extra luggage weight, if you need some, because their limit is 10 kg! If Pobeda doesn’t fly from your city, check Skyscanner, I always find the best offers there. For accommodation, check Airbnb, there are plenty of options, try to stay close to some metro station, cause metro is the fastest and cheapest way to reach places. We lived close to Belorusskaya railway/metro station and I found it quite comfortable in terms of being close to the centre and being well-connected to other parts of the city thanks to the ring-line of the metro. 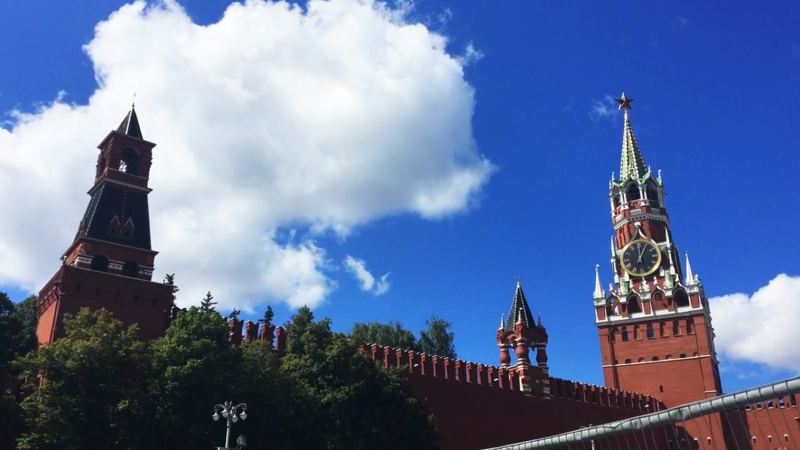 Visit Kremlin – of course… the only thing I’ll tell you is that if you want to see what’s behind those red walls, i.e. visit the territory of Kremlin, book your tickets in advance, it’s always sold out. Gorky Park – must-visit both in summer and in winter! During summer you can rent a bicycle, roller blades, etc. or dance in the open air, play beach volley, chill on the grass, have a walk along the embankment, eat street food, visit contemporary art museum Garage, you could literally spend a whole day in there. In winter, Gorky park becomes a huge ice rink! Moscow city – it’s a group of approximately 10 skyscrapers, I love how they look together! If you want to look at Moscow from a high point of view, you can go to the Federation Tower and go up on the 68th floor. Strelka Institute – they organise a lot of workshops, discussions, lectures and show movies (in English, too). Check out their events timetable, a lot of them are free, but you need to register. There’s also Strelka bar with the nicest view on Moscow river and the cathedral. In general, in that neghbourhood, which is actually an island, you’ll find a lot of clubs, bars, restaurants and some artistic galleries. Sixty – very chic restaurant on 62nd floor of Federation Tower, mentioned above. Amazing panoramic view! Ekslibris – cozy caffe in a little garden in front of Turgenev library. Silent corner in the center of buzzing Moscow. I love this place. They sometimes organise live concerts, so check it out! Khachapuri (Хачапури in russian) – Georgian cuisine in Moscow. Must-try, DELISH! Stolovaya 57 (Столовая 57) – inside GUM, commercial centre in the Red Square, sovietic style dishes, which a still popular in Russia, cheap and tasty, I vlogged it, if you are curious to see, watch the video below. Sovetskaya Cheburechnaya – where we ate chebureki, very popular and cheao russian fast-food, again, I shall refer you to the vlog below, you’ll see it there. Sim-card – take it, it’s really useful, with mobile operator Megafon I payed around 4 Euro and had 4 Gb of internet that I could use everywhere in Russia! Also, to be able to use public wi-fi, you’ll need to authorise yourself, and it is almost never possible with a foreign number. So get yourself a russian sim-card and stay connected! Taxi – sooo cheap, when you are coming from Europe! Or, better, use Uber, you’ll be surprised by fares. Bicycle – we rented from Velobike. Currently, their English version of the website is still 50% in Russian… I hope they will translate it all asap. I didn’t want to write too much, but just to give some fast tips, because I think there’s lack of information about Moscow, aside from tour guides, that often suggest a lot of banalties. For visual content, check out my vlog and links that I left inside of this post. Don’t hesitate to ask questions in the comments below or on YouTube, I’ll be happy to answer.